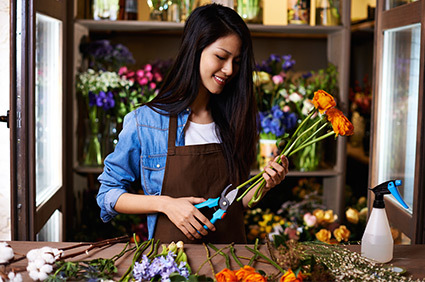 Want to send flowers out of town? 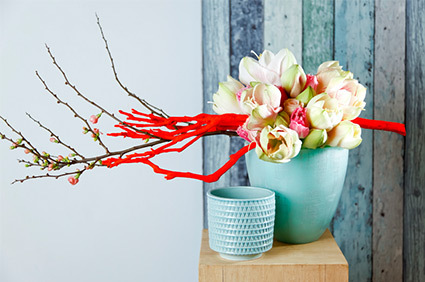 We belong to B.Brooks and Teleflora. Both wire services that specialize in premium flowers and custom designs. Call us at 407-226-7122 and we’ll take care of it for you. Bay Hill Florist is the go-to floral design company for some of Sand Lake Road’s most popular restaurants. 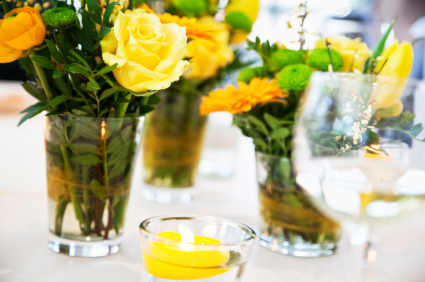 We work with locations and party hosts to design custom flower arrangements for birthdays, anniversaries, corporate functions and events of all kinds. If you’re looking for fresh designs to set the tone for an amazing party, we deliver! We provide weekly custom arrangements for your table, foyer and any other room in the house, as well as decorative houseplants. Just as a garden transforms your front lawn and backyard into a haven, fresh flowers enhance the rooms inside your house. Because Central Florida is home to most of the country’s houseplant growers, we have easy access to plants of all sizes and varieties. We also source new and antique containers for houseplants. We understand that businesses need an effective, easy way to send gifts to clients, partners, employees and potential customers. 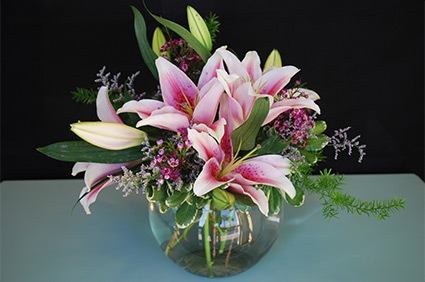 Our live plants and flower arrangements have been ideal gifts for local and national delivery for the past decade, and we currently service several of the area’s Fortune 1000 companies. We know how important every aspect of your wedding is to you. 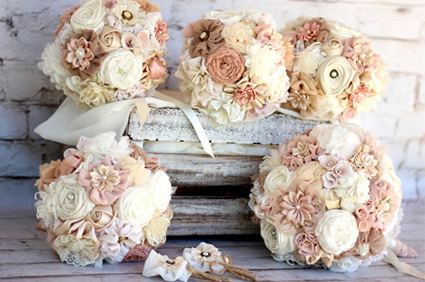 Whether your wedding is an intimate gathering or an elaborate celebration, we are prepared to make your day special with custom floral designs that will set the tone for a romantic, unforgettable occasion. We believe that your wedding deserves our full focus, you can be confident that all of our attention will be on serving you.